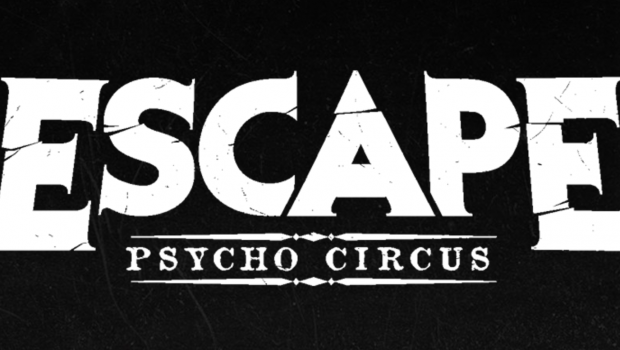 Insomniac has released the official Escape Psycho Circus 2017 lineup and it may just be the best Escape lineup yet! 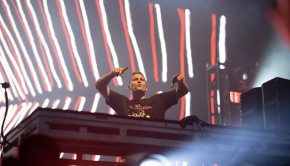 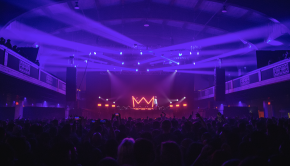 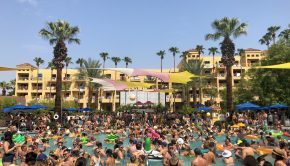 The lineup features a ton of great artists including DJ Snake, Don Diablo, Duke Dumont, Eric Prydz, Green Velvet, Marshmello, Tiesto and Zedd. 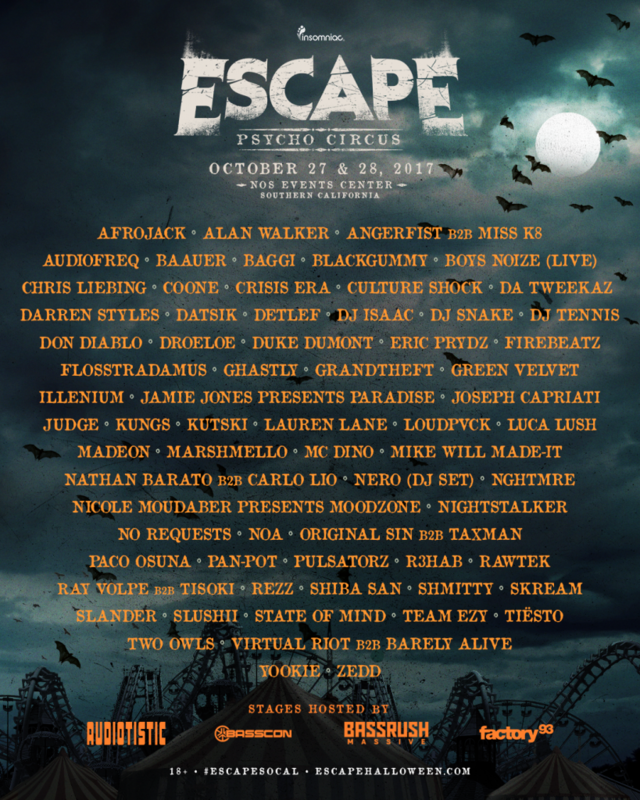 Escape is taking place at the NOS Events Center on October 27 & 28, 2017. 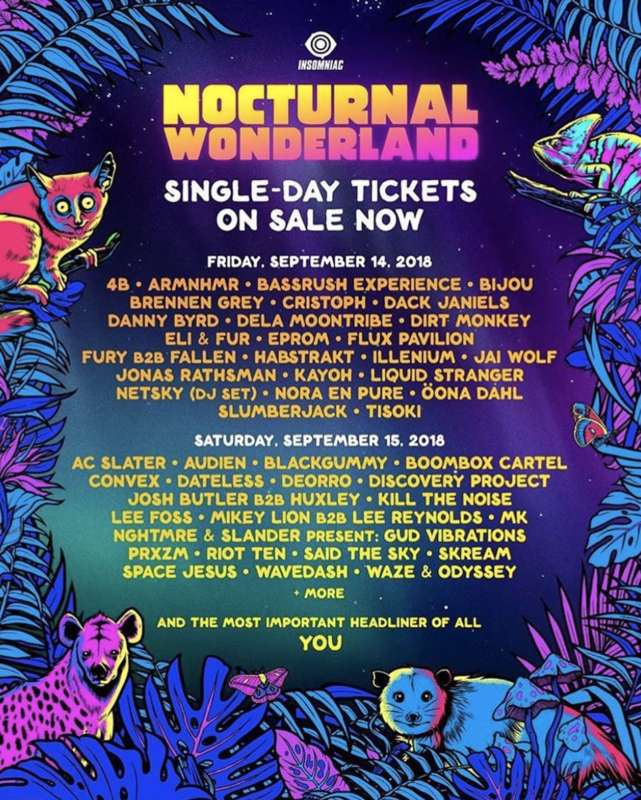 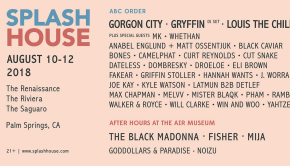 Check out the full lineup of artists below and grab your tickets today!